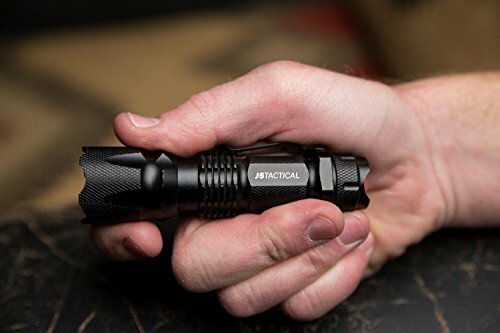 The Last Flashlight You Will Ever Need – The J5 Tactical V1-PRO Flashlight Official Flashlight of Joe Gibbs Racing and the Number 19 ARRIS Toyota Camry driven by Carl Edwards It’s official the J5 Tactical V1-Pro Flashlight is now our best-selling flashlight from the J5 Tactical range. 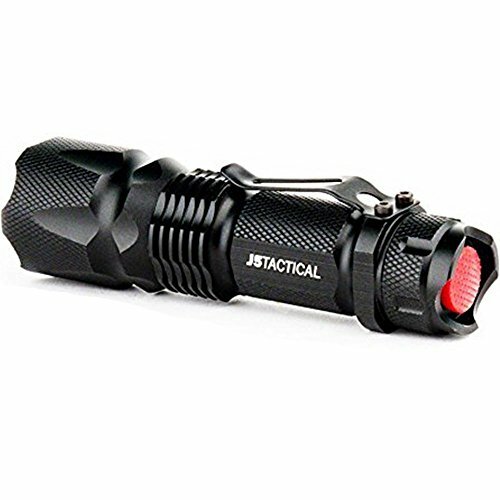 With its ultra-bright LED light and ability to run for hours of just a single AA Battery. 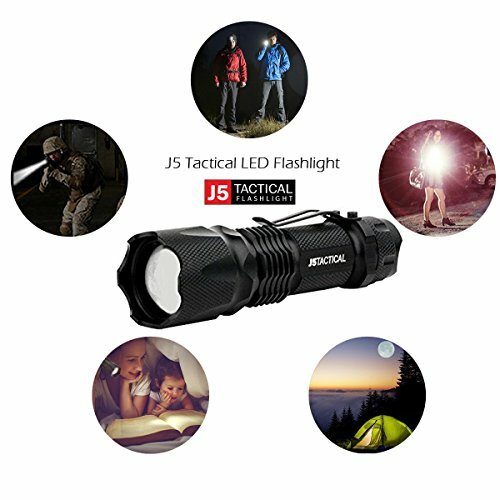 This flashlight represents the best value in the J5 Tactical Family of Flashlights. 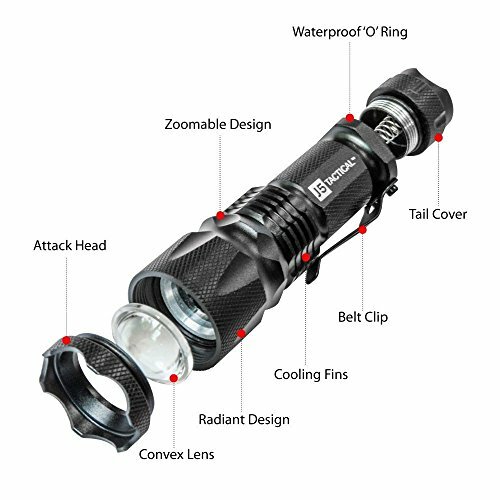 V1-Pro Features: – Small But Intense Super-Charged LED Flashlight (Max 300 Lumens) – The Beam can sweep light over the length of two football fields on a clear night. 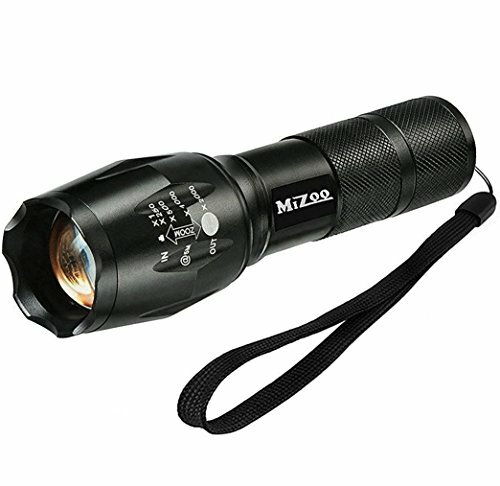 – Adjustable Focus Range – Zoom in for an intense beam or out for wider illumination. 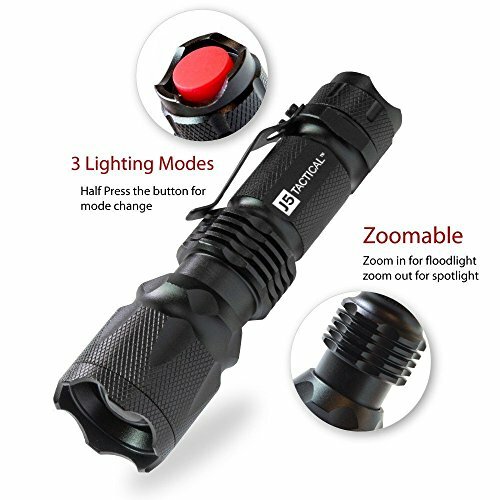 – 3 Different Modes of use. 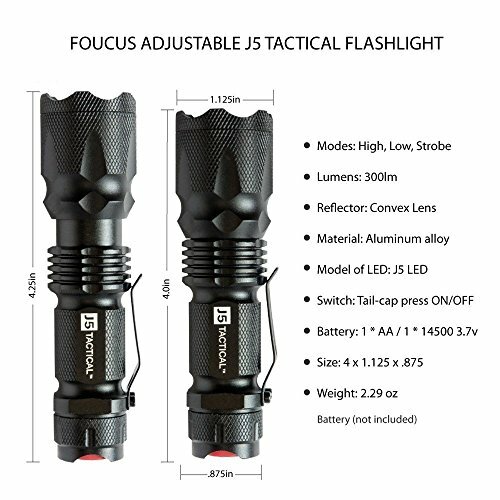 High/Low/Strobe (for Cycling) – Amazing Strength Considering It uses only a single AA Battery (not included) – A Single Battery will give you more than a solid hour of brilliant bright light. 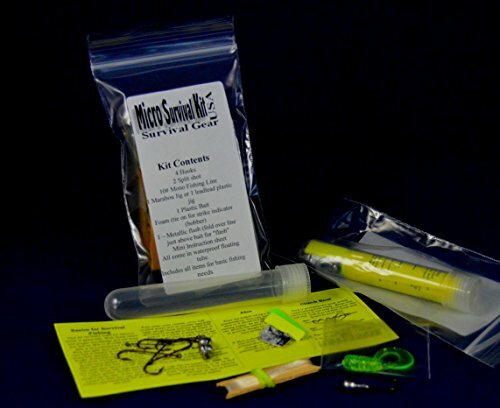 Or Last a couple of weeks with normal daily use. 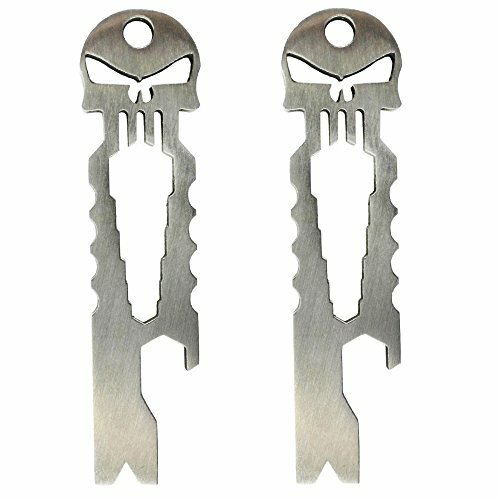 – Compact Tactical Design – tough as nails. – Will Impress Your Friends and Yourself. 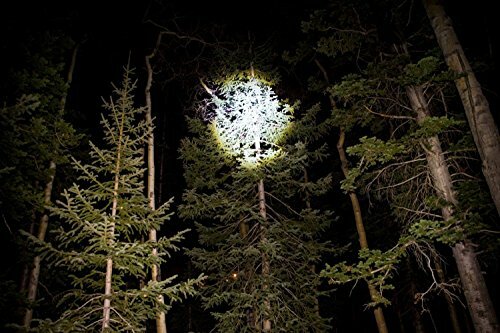 “Remember those big MagLights that took 4 D Cell Batteries? 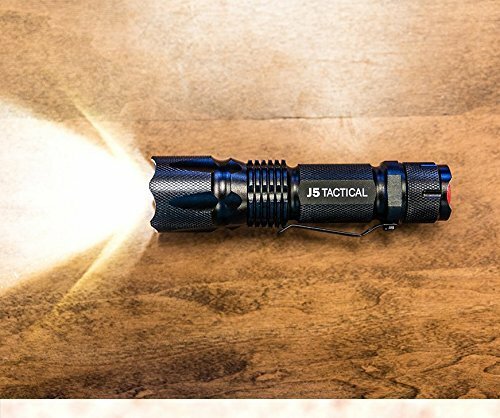 Well this mini tactical Flashlight using only a single AA Battery, simply blows it out of the water.” Tested in the Field: – The J5 Tactical was recently tested with a rescue worker who gave it the big thumbs up after an all-night search and rescue mission. 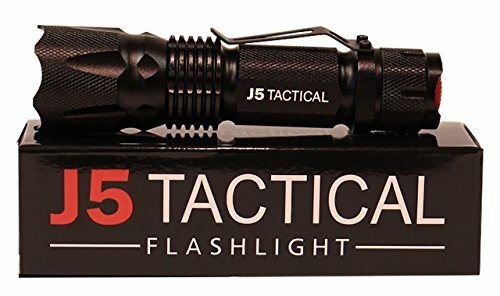 – A recently returned serviceman told us he used his J5 Tactical in Afghanistan and upon return gave it too his Dad because he liked it so much. 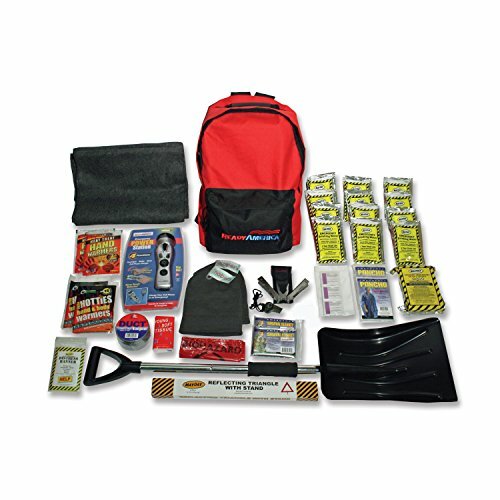 Order With Confidence. 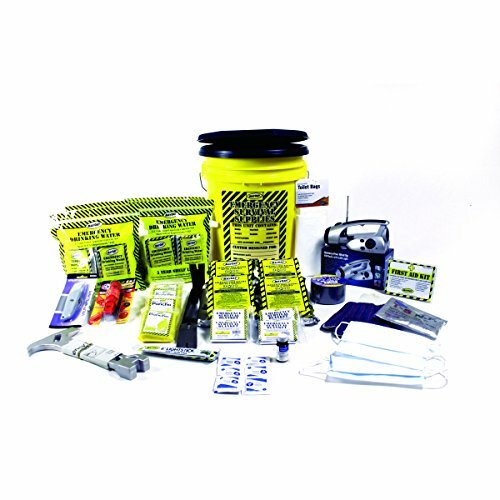 If you have any problems whatsoever with your purchase, simply contact us and we will take care of it.